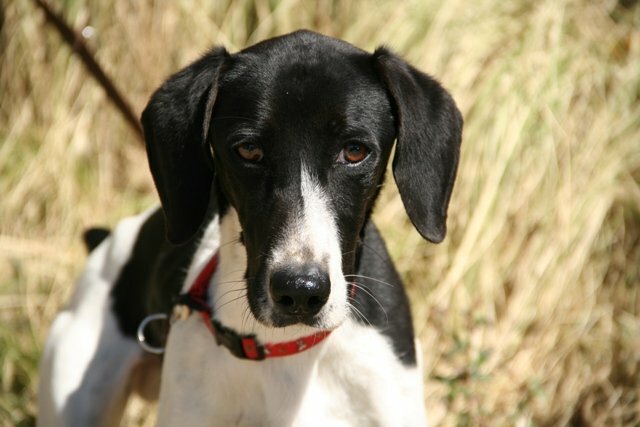 Ricard was found in Naqueles and he had NO micro chip. The poor boy is super sweet and social but so skinny now. He is very young and loves everybody and is super nice with children. He is 43 cm tall and has about 10 kilo.